Aisha Buhari, the wife of the President has disclaimed any association between her and an alleged impersonator, Justina Oluoha also known as Amina Villa. Ms Oluoha was paraded by the Department of State Services (DSS) on Monday for allegedly using the identity of the first lady of Kogi State, Rashida Bello, to gain access into the presidential villa unchecked. The suspect, with the office of the first lady as destination, skipped rigorous security checks and scrutiny on the 22th of November, claiming to be the first lady of Kogi state. 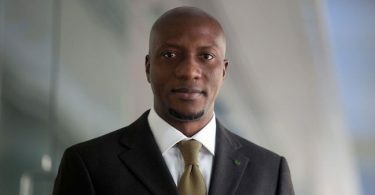 Making the disclaimer in a statement on Wednesday through her Director of information, Mr. Suleiman Haruna, the first lady stated that the alleged impersonator “is not and was never her associate. 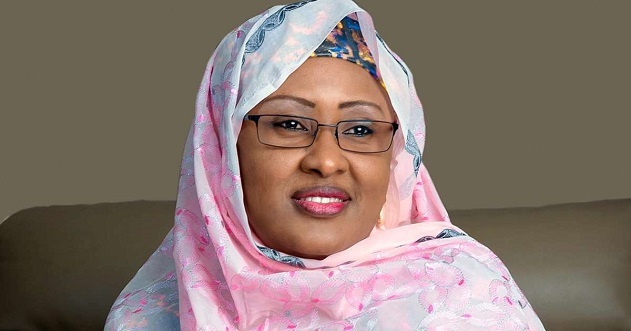 The statement reads in part “Her Excellency, wife of the President of Nigeria, Mrs Aisha Buhari, has been following events related to investigation of a fraud suspect by the DSS, and wishes to dissociate herself from all the individuals involved in the stated fraud case. According to the DSS, Justina took advantage of VIPs who gain access into the villa unchecked. During her parade on Monday the suspect had interrupted the spokesperson of the DSS while she mentioned the name of a former Secretary to the Government of the Federation (SGF) as her conspirator.